The TRAI new rules made for DTH and cable channels are going to come into effect from February 1. Subscribers now have to choose from 100 of their favorite channels. 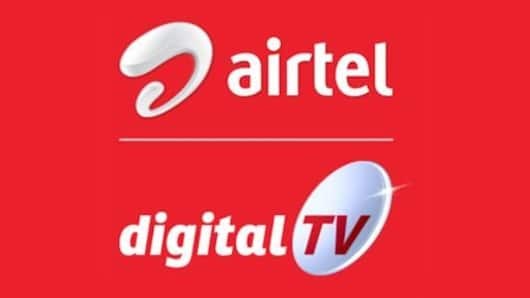 Airtel Digital TV, Tata Sky, with Dish TV Only the cable operators and the multi-system operators (MSOs) have issued lists of channels. Individual prices of each channel are also reported. 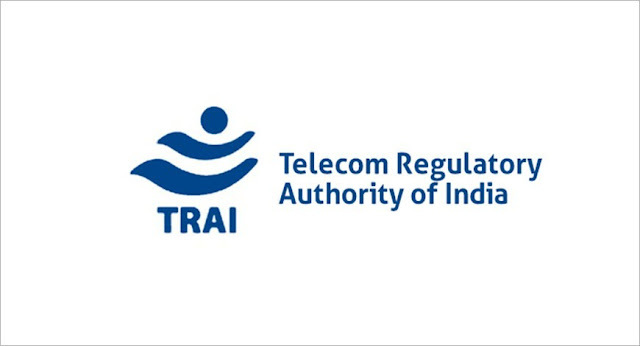 What is TRAI New Rule DTH ? Subscriber must choose at least 100 channels. Mixing GST for the base pack will cost Rs 154 a month. Each HD cable will be counted as two SD channels. If a user chooses more than 100 channels then he will have to pay 20 rupee network capacity fee of 25 channels slab. With which channel he will select, the charge will be given separately. How can you choose the packages? You can create your own package of channels of choice. Apart from this, the operator can also choose the packages being rated. Learn how you can choose the packages of Tata Sky, Airtel Digital TV and Dish TV. * Subscribers of Airtel can choose their package through the official website of Airtel www.airtel.in and the MyAirtel app. * After selecting the package through the website, the user has to enter his registered mobile number. You will be able to login via OTP. * Here users can choose between any of the Richmonded, Broadcasters and Ala-Carte Packs. * After selecting the channels, the monthly bill will come as well, you can also see here. * You must keep 25 channels of DD in your package. That is, your choice of channels will start from this time onwards. * Prices of channels in Airtel are being shown by adding GST. You will also get the option of picking channels in HD and SD resolution. * Tata Sky's process is similar to Airtel. 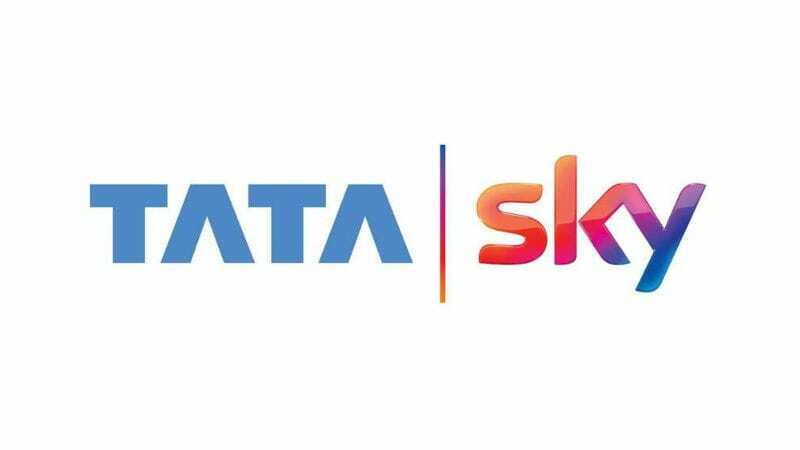 You can select the company's website via www.tatasky.com and the company's Tata Sky App. Here you will have to enter your registered mobile number and you will be able to log in via OTP only. * You will find all the pack options in Tata Sky with Richmond, Tata Sky Pack. 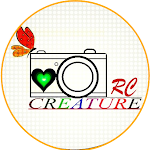 You can also choose a discounted pack and if you want, you can also create a pack of your own choice. * Tata Sky has confirmed that the customers who have been recharging for long periods, their balance will be adjusted. 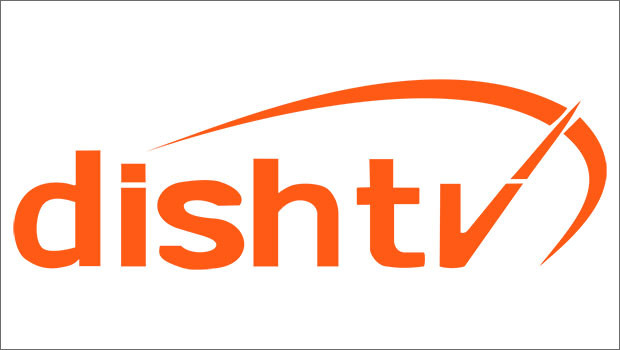 * Dish TV users can choose the pack through the company's official website www.dishtv.in . After registering the mobile number here, you will be able to login through OTP only. * Dish combo, channels and book options will be available in Dish TV. * You can filter channels according to your language and category. * Here the package of 100 channels is already selected by the operator. If you want, you can change it. After selecting the pack, there will be a price show on the page. This will apply once you do OK !! Hope this article helped you a lot . 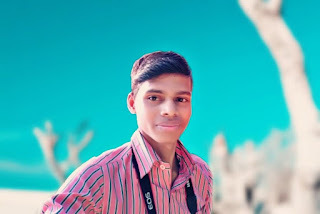 Do let me know if you have any query for me in comment box below. Thank You !! And yes, don't forget share this article with your friends ! !